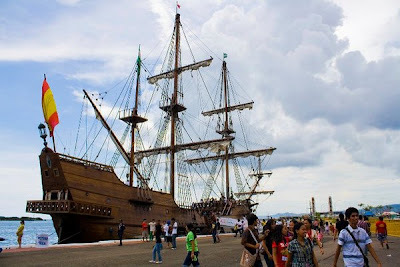 The Galeon Andalucia docked last October 13, 2010 here in Pier 1, Cebu City. This is in celebration of Dia del Galeon; which aims to preserve the fruitful relations of the countries linked by the galleon trade centuries ago. It did not start well for me and some friends when the Andalucia docked in pier 1 where it was supposedly immediately open to public, "confusion" was the word of the day. 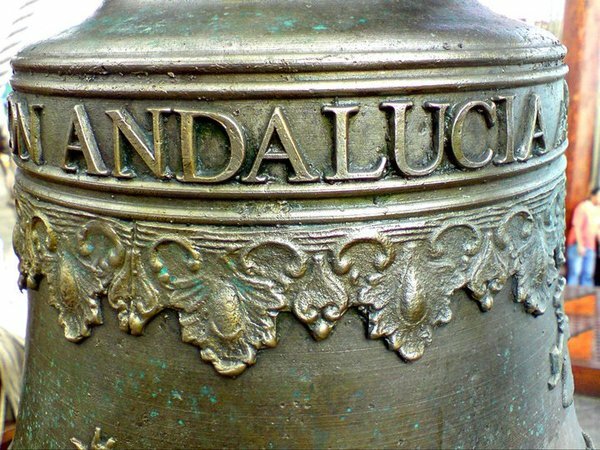 Enough of that little rant, the arrival of the galleon Andalucia was the highlight of the 1st Día Del Galeón Festival being hosted by the Philippines under UNESCO. We were able to get a glimpse and tour of the Andalucia through the Ramon Aboitiz Foundation Inc.'s Sponsored Tour for Media. The Ramon Aboitiz Foundation Inc. (RAFI) joins the celebration of the 1st Dia del Galeon Festival in the Philippines organized by the Baler 400 Steering Committee and the National Commission for Culture and the Arts (NCCA). The Dia del Galeon Festival is held every Oct. 8 in commemoration of the galleon trade between the Philippines and Mexico that took place between 1565 and 1815. 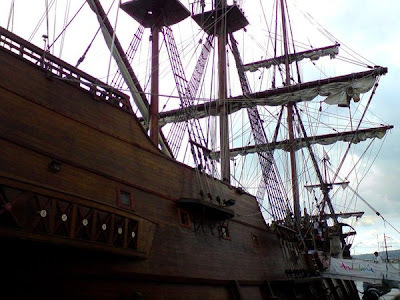 One of the most important trade routes in world history, the Galleon Trade connected Asia with Europe, the Americas, and Africa and was a vessel of cultural transmission. One of the activities of the Dia del Galeon is the Viaje del Galeon, a commemorative event that reminds the public of the important role of the Galleon as a link in the international trade and as a cultural highway among people touched along its route. 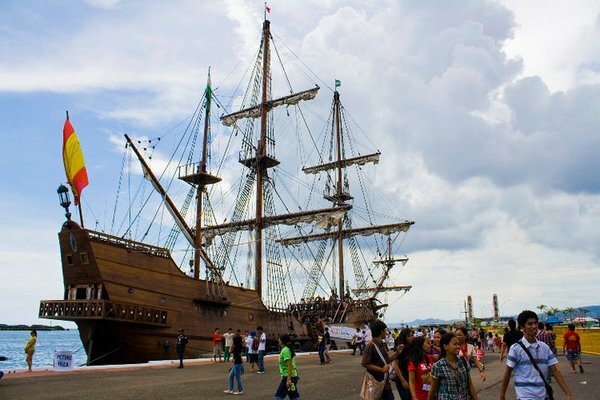 Viaje del Galeon will be held on Oct. 8 to 11 with a cruise from Manila to Cebu then back to Manila. The cruise will feature lectures and activities to around 300 youth participants about the importance and contributions of the Galleon on the spiritual, cultural, and economic developments of the different islands in the Philippines. "Andalucia" is a replica of a 17th century galleon that figured in trade activities between Asia, Europe, and the Americas a long time ago. The name of the ship, Andalucia, refers to the land of the galleon's birth. Andalusia, located at the south of Central Madrid, with Barcelona in the northeast is region to 3 million inhabitants. It is here where they lay the keel and raised the masts of the galleon, between Punta Umbria and Huelva. “Andalucia” targets to dock in 8 different countries this year. Ready the Canons, man the sides! Having an accent is COOL! Learned not only about the cultural value and history of the tour and experience but also of the economic history or footprint left by the Philippines. There is no lack of interest among Filipinos in researching/retracing our history and culture; there is just a lack of channel/s and/or opportunities for us to fulfill such a thirst since most don't know where to start (Long Queues, Rain or Shine, people still came). 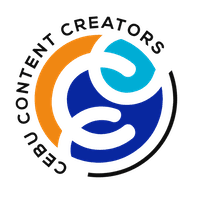 I becoming inclined towards experiential education and the Un-schooling concept. 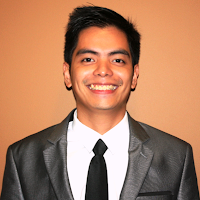 Quiero aprender español y tratar de revivir la era español en los Filipinas? It's always an interesting-fun-learning experience in joining these sort of trips, most especially listening and interacting with other people and culture from other countries. Special Thanks to the 30-strong Spanish crew on board who were quite excited being in cebu and was very accommodating in touring us and answering our questions; Ramon Aboitiz Foundation Inc. (RAFI) and to the National Commission for Culture and the Arts (NCCA).